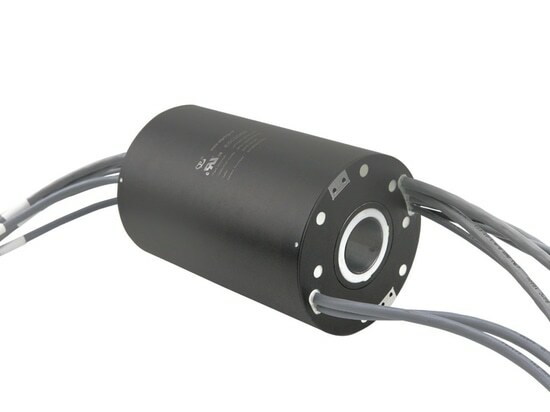 JINPAT Slip Ring for Pipeline Inspection Robot - Shenzhen, Guangdong, China - JINPAT Electronics Co., Ltd. Pipeline inspection robot is a kind of machine that can automatically walk along the inside or outside of a small pipe for inspection. Pipeline inspection robot is a kind of machine that can automatically walk along the inside or outside of a small pipe for inspection. 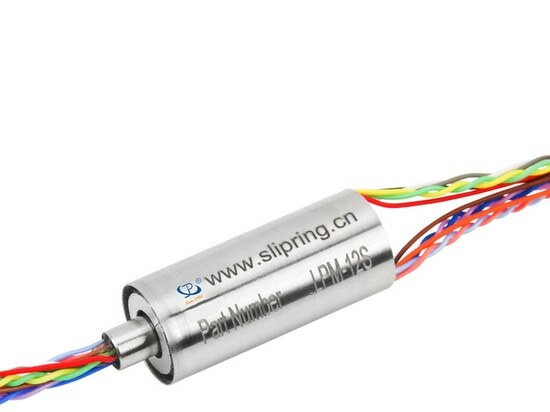 Lately, according to customer requirements, JINPAT has developed a pipeline inspection robot slip ring based on the standard LPMS-06B super miniature slip ring. The structure of new LPMS-06B is extremely compact, with a diameter of only 8.5mm and a total length of 13.8mm. 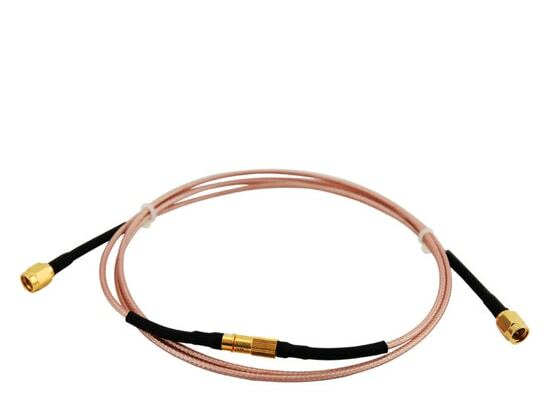 Due to the gold-to-gold contact, the slip ring also has very good electrical performance. 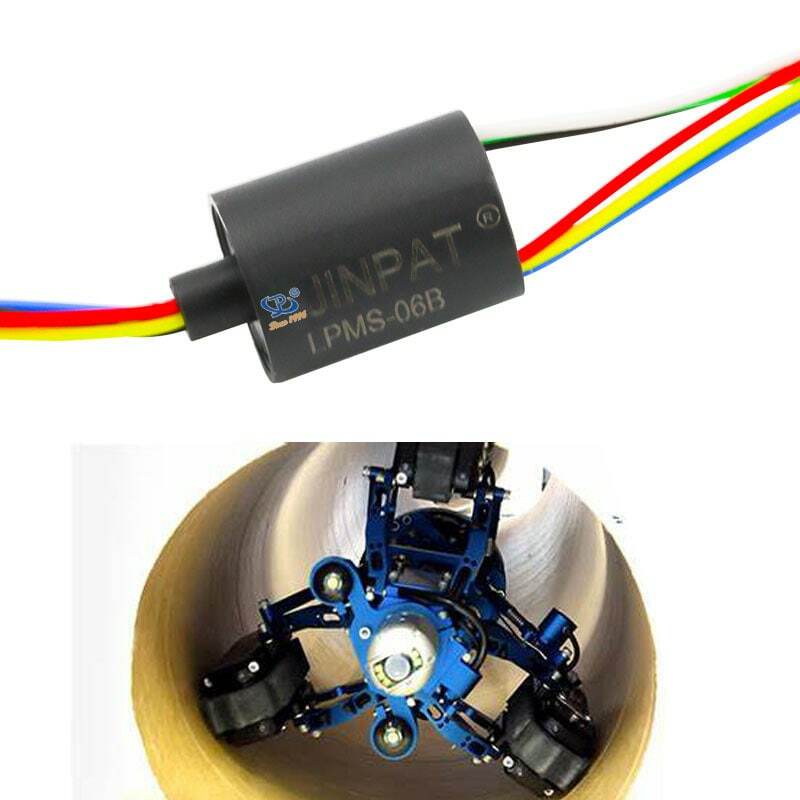 Aside from the compact structure and good electrical performance, JINPAT pipeline inspection robot slip ring also integrates 2 circuits@analog video signals, 2 circuits@other analog signals, 2 circuits@currents (110mA @ 33 V DC) and 2 GND, etc. 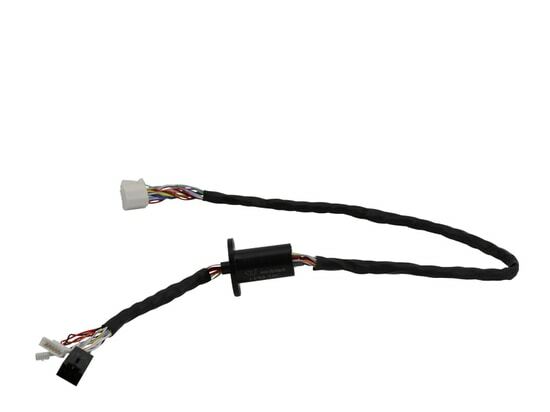 Furthermore, in order to allow the pipeline inspection robot to accept control commands, integrated control signals are also necessary. Its protection level reaches IP65, which can be used in severe environment. And it can fully meet the demanding requirements of pipeline inspection robot for component installation space. 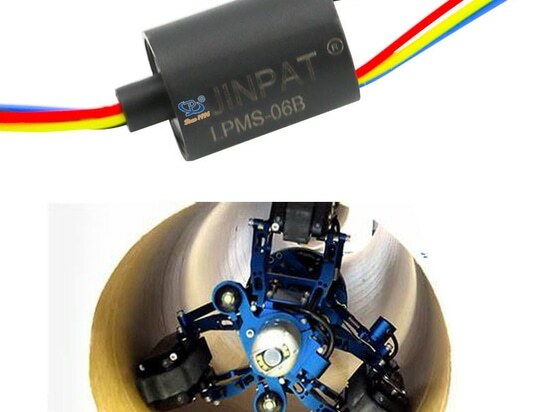 This customized JINPAT pipeline inspection robot slip ring has been well received by customers.